If you are visiting Hong Kong anytime soon, you should seriously think about moving farther. You can go to Macau for instance. If that is not enough, you can even go to Beijing and see what it has to offer. Traveling is a fun thing to do. Though you cannot ask for more here in Singapore, it is still desirable to travel abroad and explore other countries. 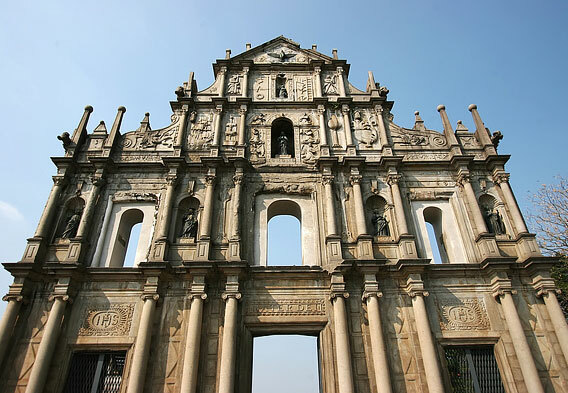 St. Paul Ruins: When you say Macau, the first thing that you should visit is the St. Paul Ruins. The Ruins is one of the main attractions in Macau. You can take a bus. Just look for bus numbers 2, 5 or 10. Senado Square: You should also visit the Senado Square. It was built by Portuguese. It has been the urban centre of Macau. You can take a bus. Just look for bus numbers 18, 19 or 26A. 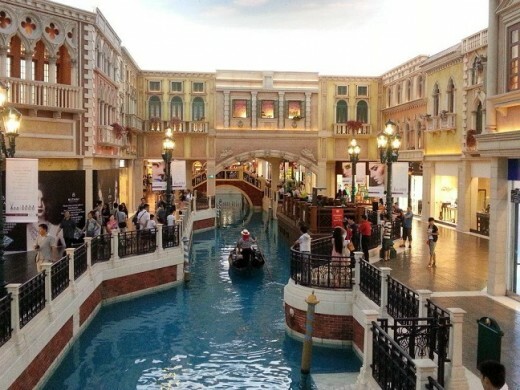 Venetian Macau: Your visit will never be complete without witnessing the Venetian Macau. This is the largest casino in the world. Apart from the casino, you also get the chance to shop, dine and stay here. There is a complimentary shuttle bus that will take you here from the airport and other designated points. Macau Tower: You should never miss the Macau Tower. It is dubbed as the 8th tallest tower in Asia. 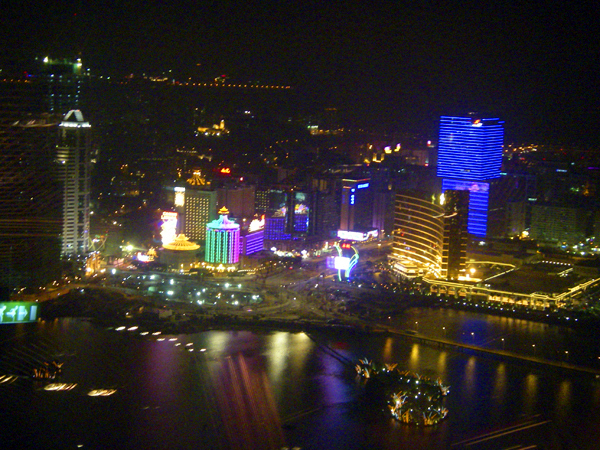 The tower offers a panoramic view of Macau. You can take a bus. Just look for bus numbers 9A, 18 or 21. Wine & Grand Prix Museum: You should also visit the adjoining Wine and Grand Prix Museum. The place is interesting. You will be transported back to the history of Macau’s wine industry and the Grand Prix. You can take a bus. Just look for bus numbers 3, 10 or 12. City of Dreams: If Singapore has MBS (Marina Bay Sands), Macau also boasts of City of Dreams. This is a resort that features entertainment, dining, shopping and accommodation. There is a complimentary shuttle bus that will take you here from the airport and other designated points. When everything is settled, the last thing that you should do is pack your bags. It is crucial that you travel light so you will not feel any discomfort during your travel. There are some Singaporeans who love to travel and see the world. If you do not have enough money as of this time, you should save more so you can go to Macau and many places.